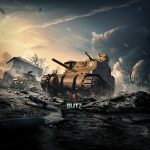 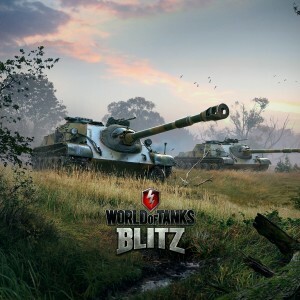 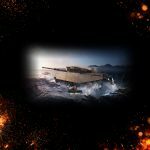 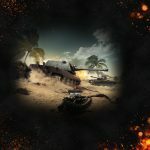 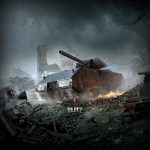 Wallpapers for tablets “T110E5” | WoT Blitz 5.9 - Fan Site! 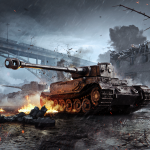 Each time after the release of a new update we provide new colorful wallpaper. 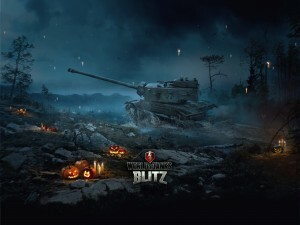 At this time we can decorate their tablets American tanks – T110E5. 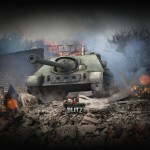 And those who do not like these wallpapers can look in the section “wallpaper” on our website.